Maui is our home! We’ve been offering personalized Maui vacation rental service for our clients from around the world for over 24 years. Whatever your dreams of a tropical vacation may be, we can assist you in choosing the ideal accommodations. 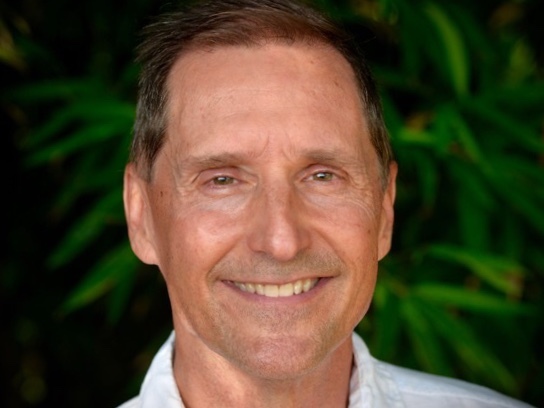 This former East-Coaster made Maui his home over 30 years ago because of the outdoor adventure lifestyle it offers, with windsurfing, surfing, cycling, paddling and some of the best hiking and biking in Hawaii right out the door. 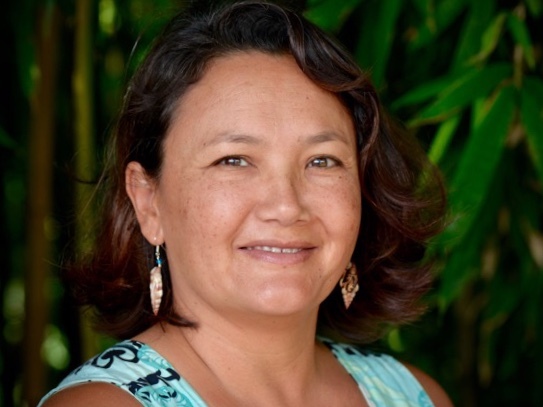 Born and raised in Hawai’i, Ke'ala has been a Maui resident for 26 years and thoroughly enjoys surfing, SUP, kiteboarding and windsurfing every chance she gets. Although, these days free time is mostly spent with her 3 keiki (children). She loves the fun and sunshine Maui has to offer and is why she agrees… “Maui no ka 'oi!” (Maui is #1). After falling in love with this beautiful island and the friendly people while on vacation, Darcy moved to Maui in 2009. Maui has so much to offer! 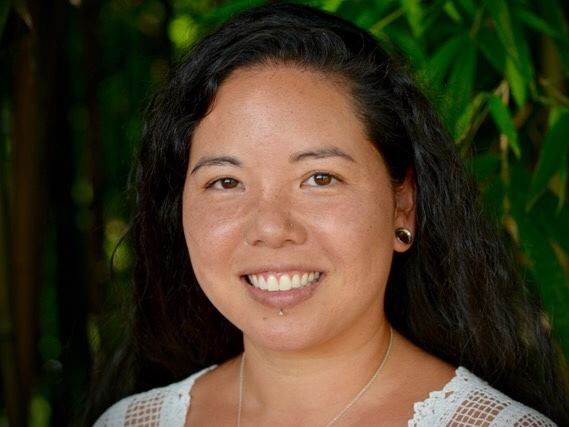 She enjoys the opportunity to help guests have their perfect Maui vacation and being able to share her love of the island with them.